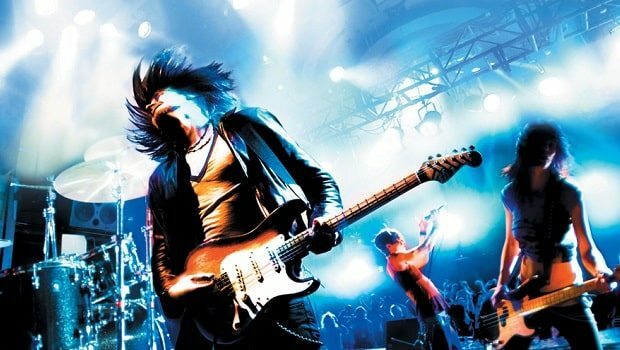 Harmonix will shortly pull the plug on their downloadable content support for the Rock Band series, it has been announced today. April 2nd will see the last weekly content be released, with the developer having steadily released new playable tracks for 275 consecutive weeks – resulting in a catalogue of 4,000 songs now available to download. “We hope that you’ll all agree that this has been a tremendous run, and you should know it’s a ride that we at Harmonix have been thrilled to be a part of,” Harmonix stated within their blog post. In thanking the continual support from the game’s community, there will be an ongoing 50% off sale of 1,100 tracks – a perfect opportunity for fans to build their collection.